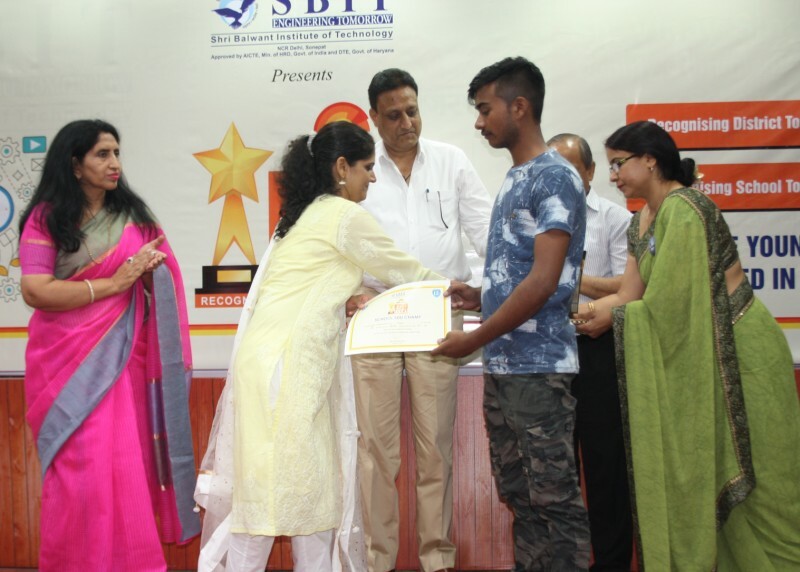 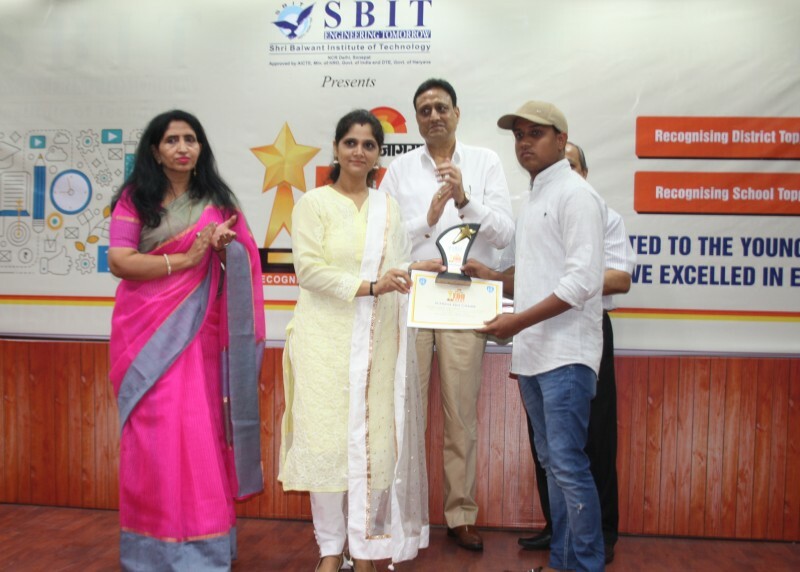 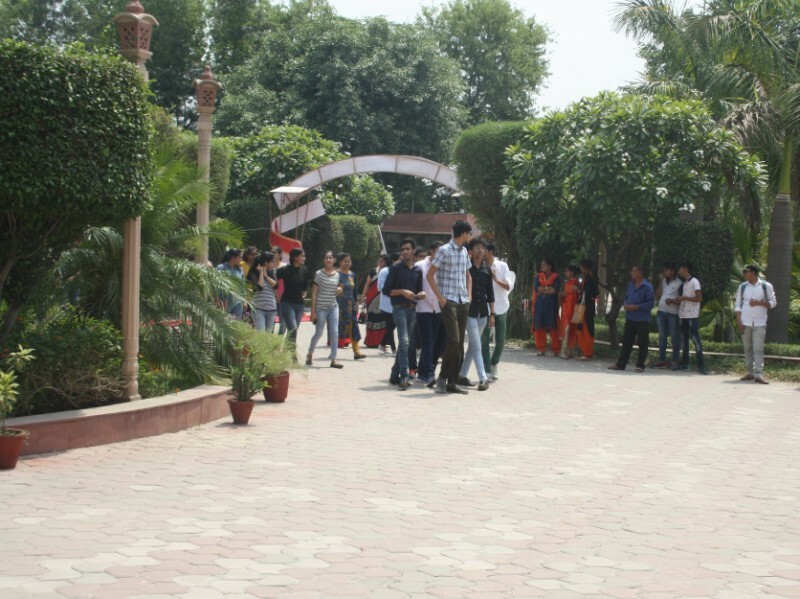 SBIT, Sonepat (NCR Delhi) celebrated the Annual Inter College Cultural and Sports Fest - Explorica 2019 on 1 March 2019 with great fervor and enthusiasm. 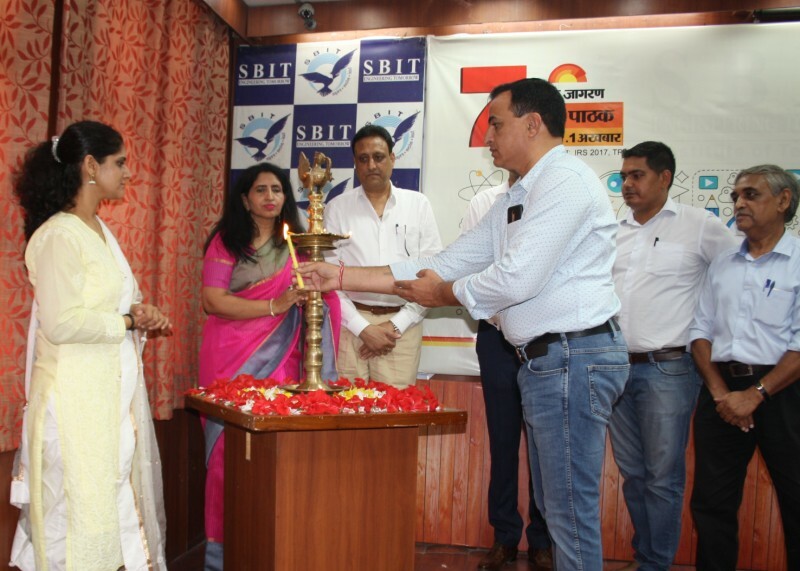 SBIT organized workshop on Digital Marketing for all its students on 23.02.18. 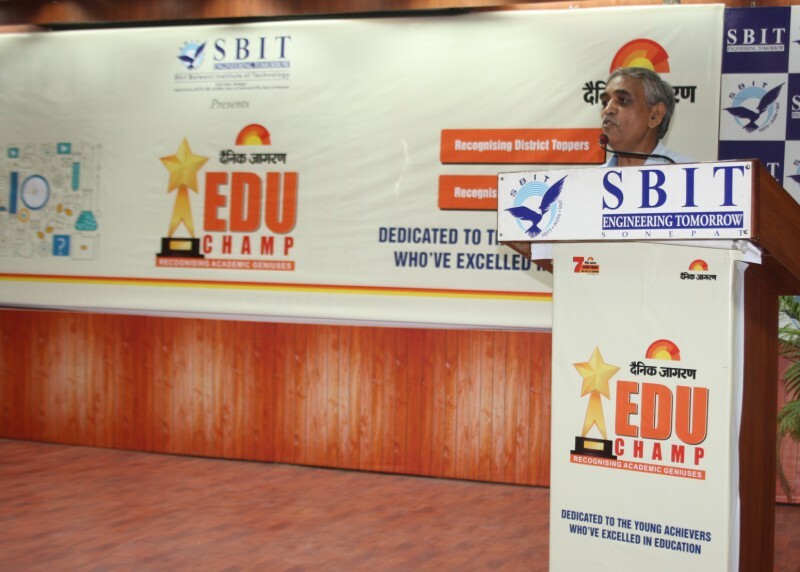 This Session was Addressed Mr. Palash Tannan, Head Delivery & Training Nimbus Educom, an undertaking of Nimbus Adcom Pvt. 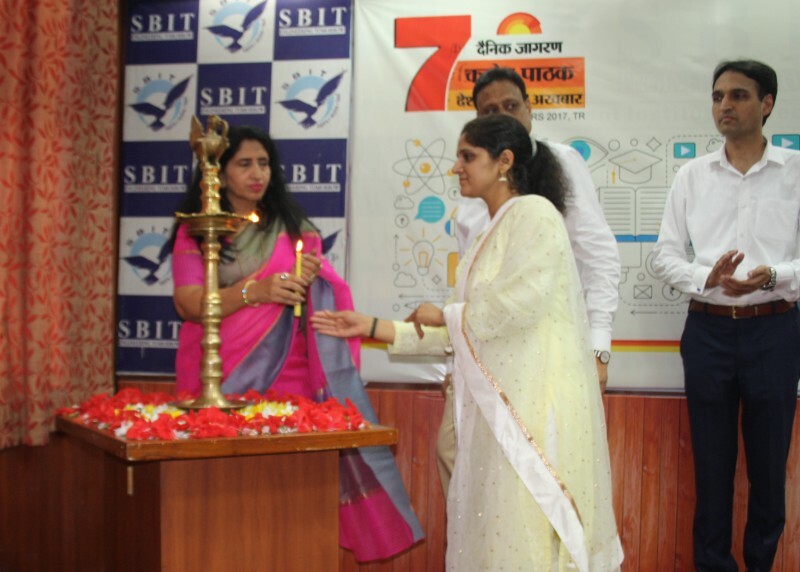 Ltd.
SBIT organized workshop on employability skills and self-awareness for all its students on 16.01.18.This session was addressed by Dr. Nalini Taneja. 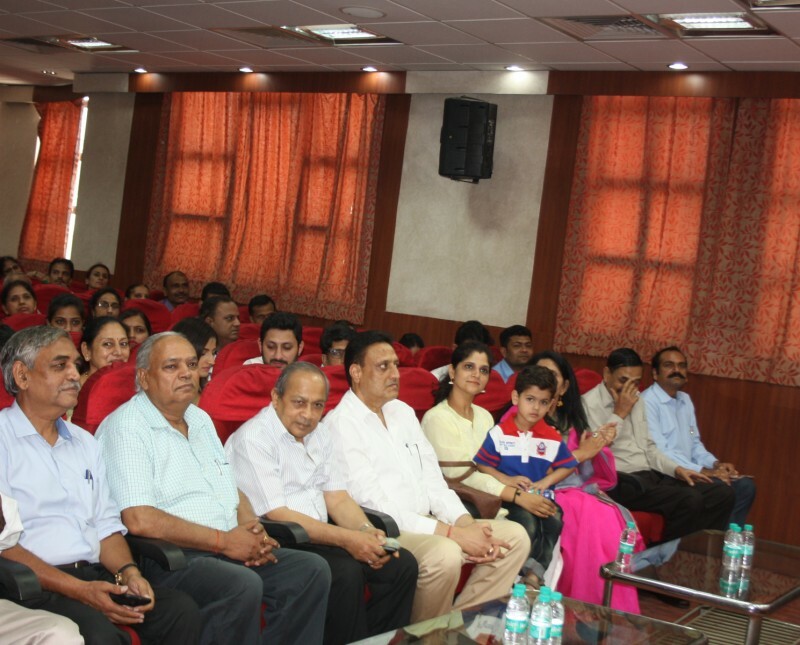 A one day workshop on Cloud Computing was held in Campus on 14 September 2017. 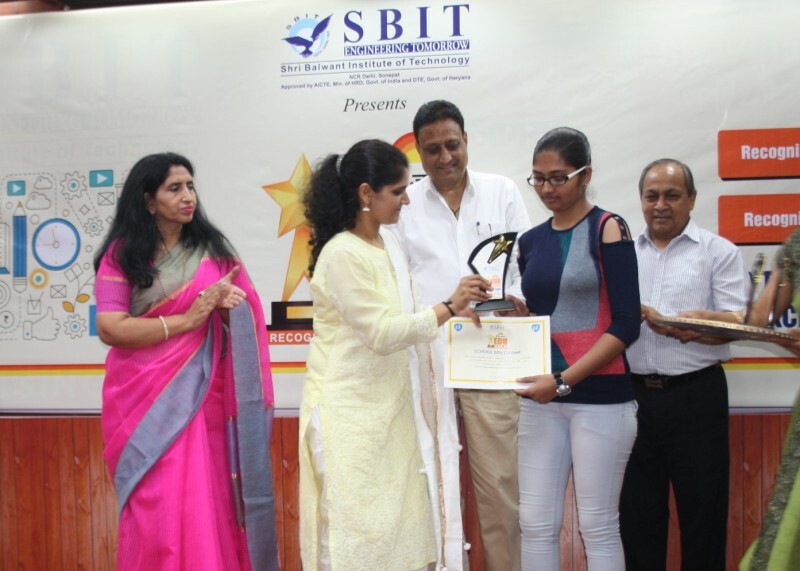 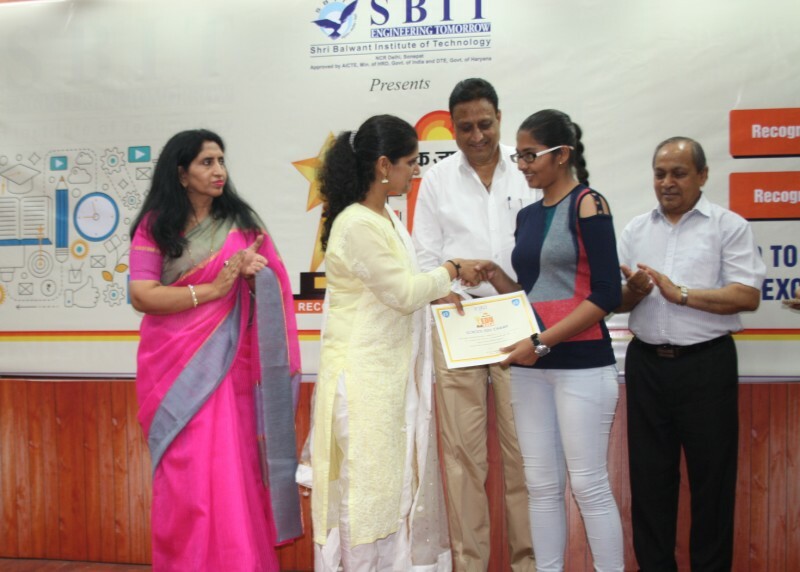 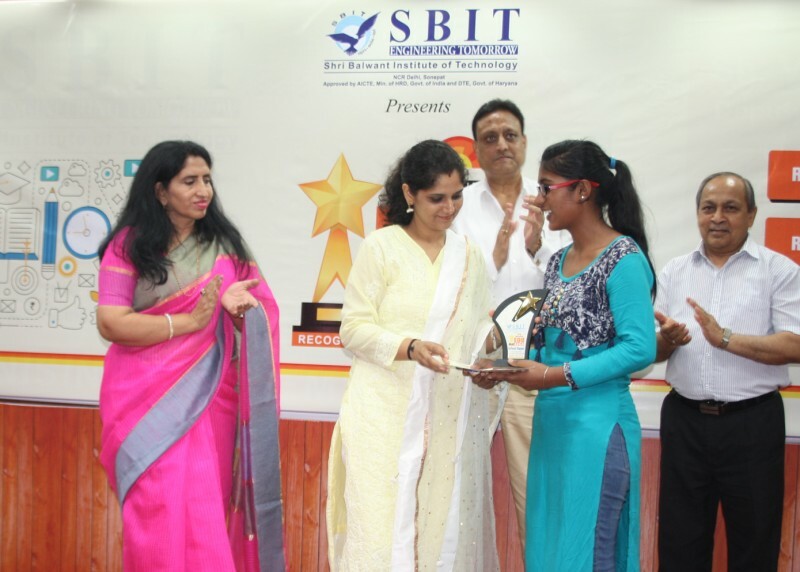 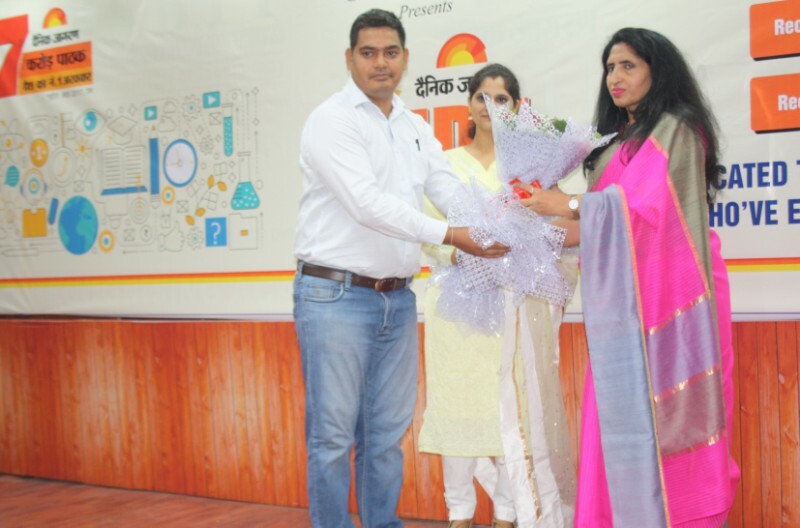 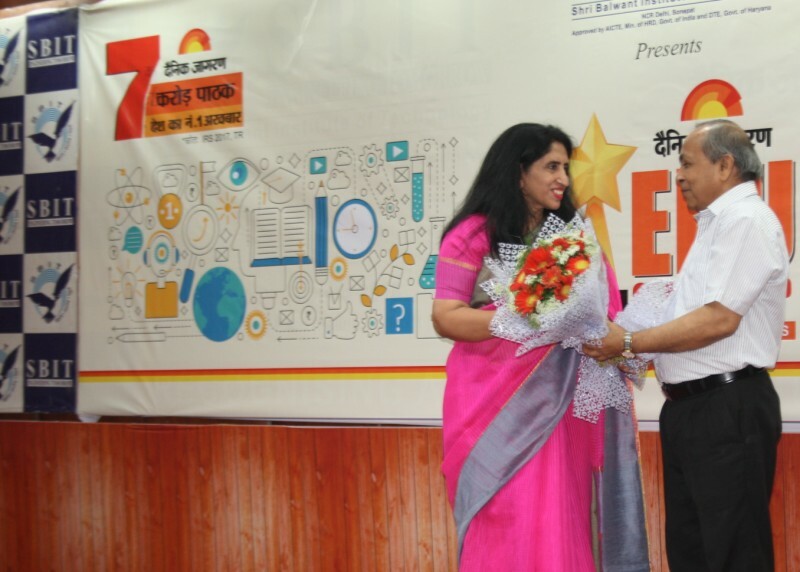 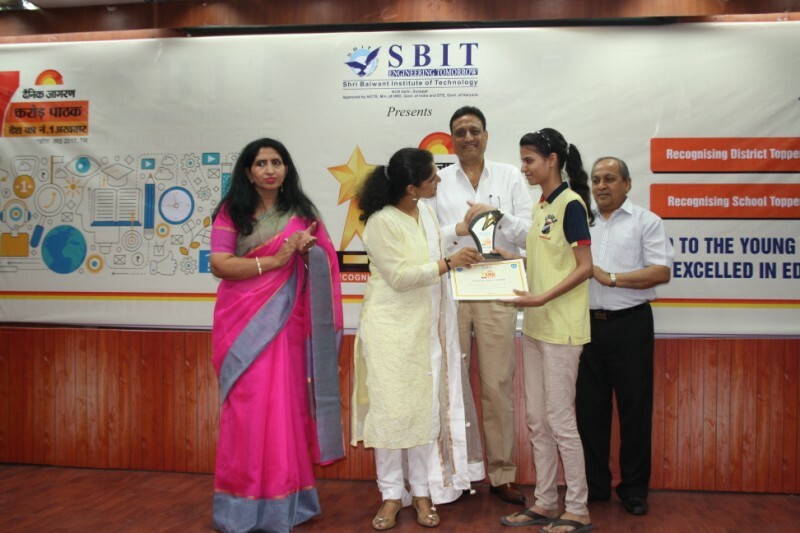 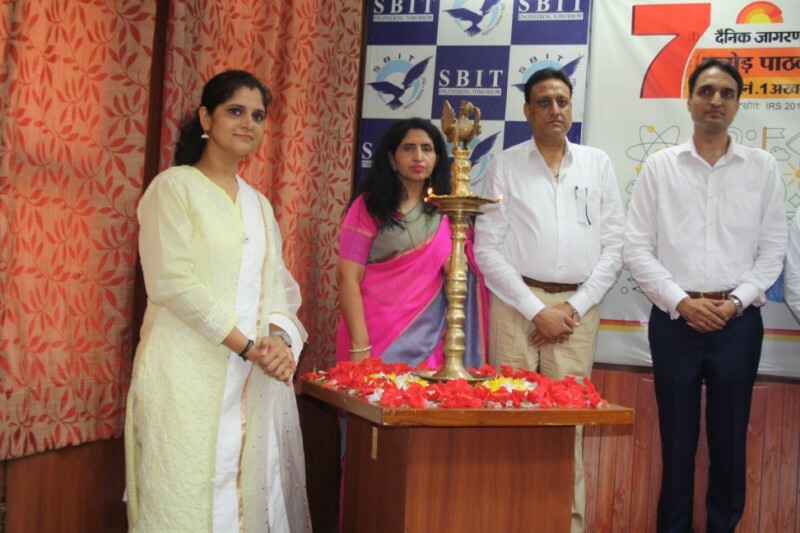 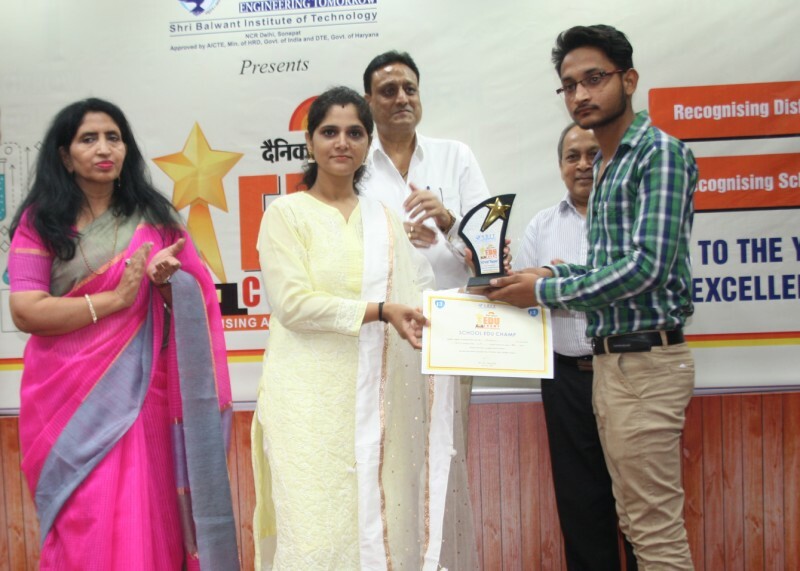 The same was organized by Ms Anshu Bansal from HCL Technologies. 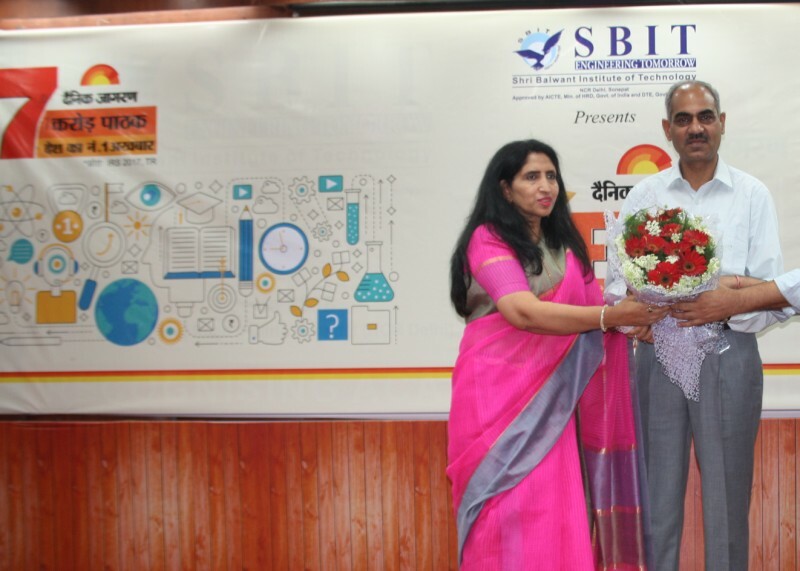 A one day workshop on Agile Systems was held in Campus on 14 September 2017. 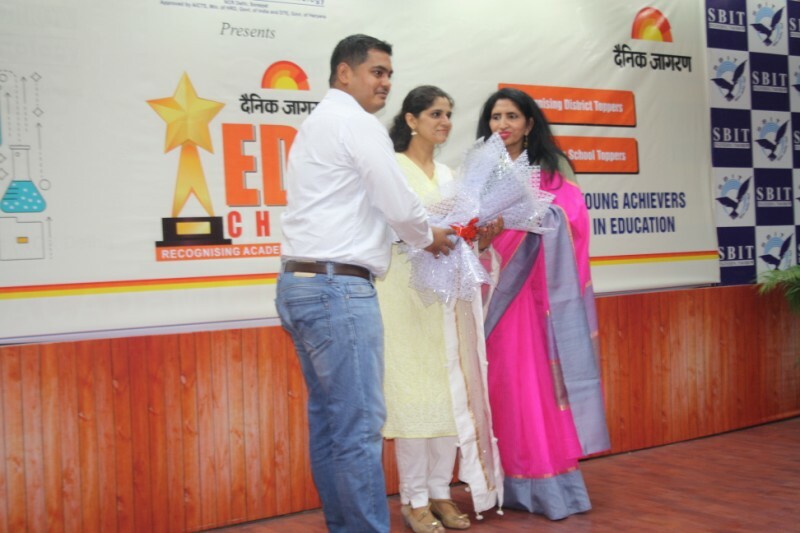 The same was organized by Mr Tajamul from Knowlarity. 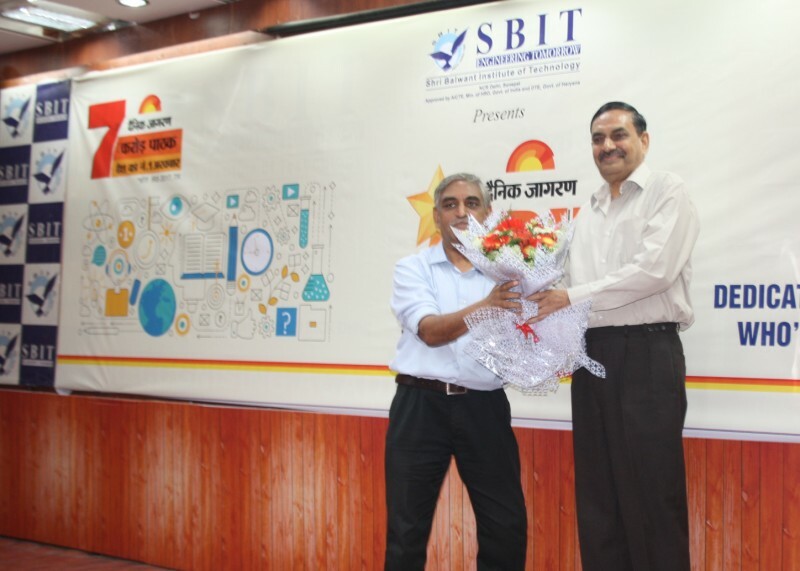 A one day workshop on IoT (Internet of Things) was held in Campus on 7 September 2017. 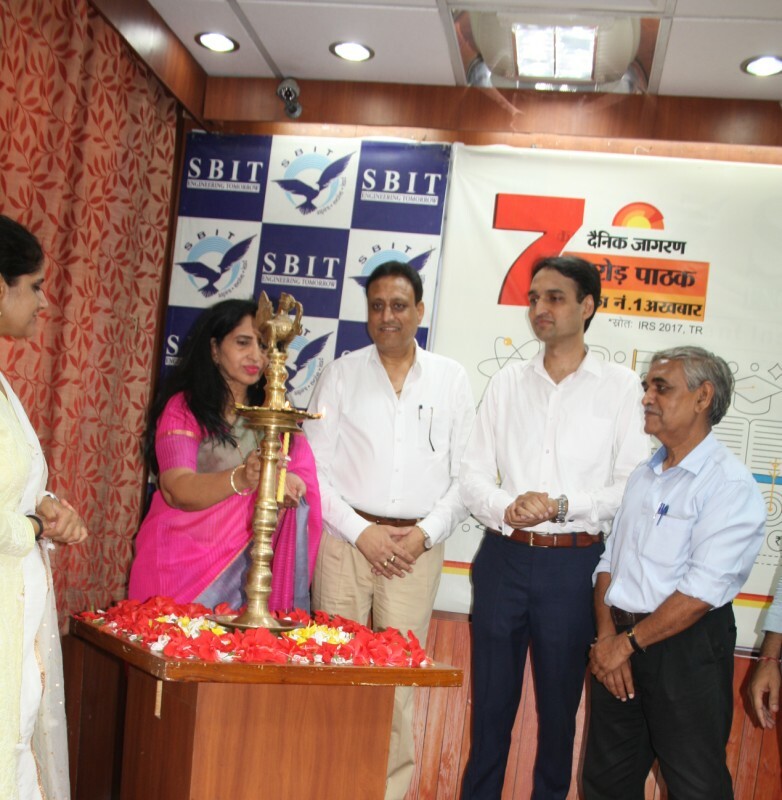 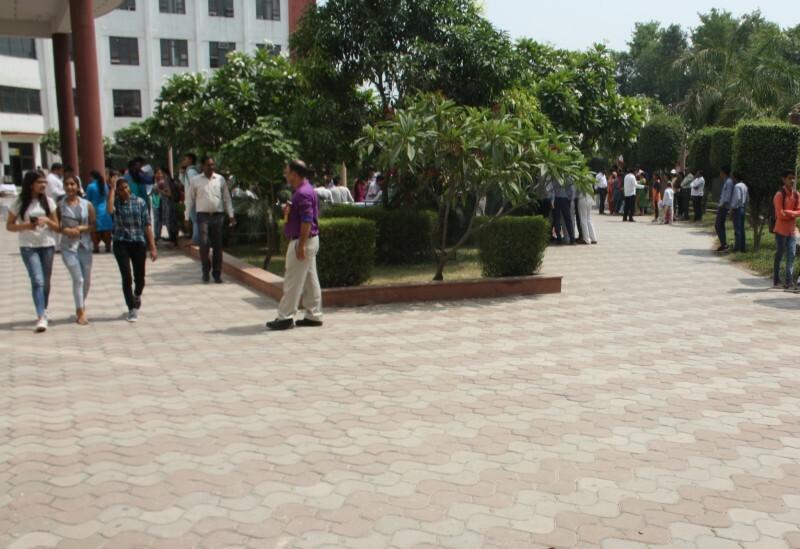 The same was organized by Suruchi Sinha, IP University.